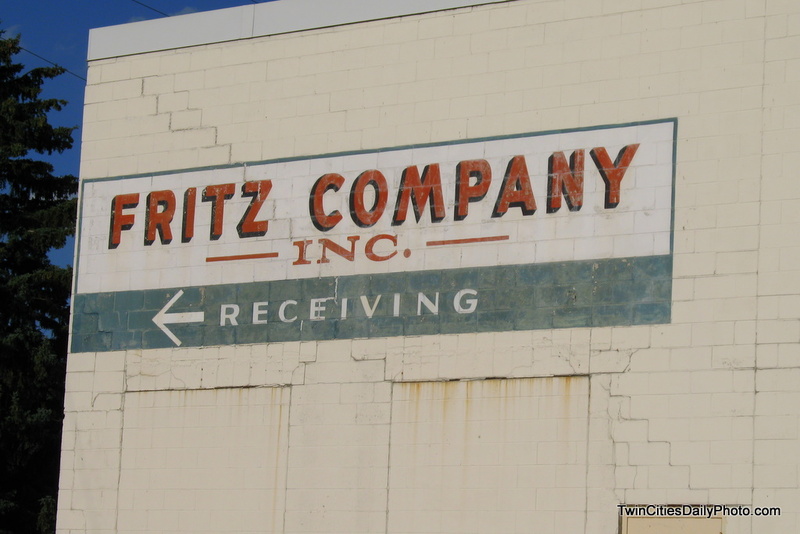 It's a site maintained by the granddaughter of the original founder, Joe Fritz. I left a more personal message on your email. My Great, Great Uncle owned the business. I went and visited it with my grandpa, Bud Fritz, and my father, Mark Fritz. Also, there's the 200+ year old barn in Newport that my grandpa and great grandpa was raised. Thanks for the picture! It's on my desktop background!